your winter storage plans should be final. We’ve had some frosts and the temperatures have been in the 40’s for the most part. I still haven’t put any of my hardy bonsai away yet, but the tropicals have been indoors for a month now. We’ve discussed winter storage previously, but I also want to brief you on preparing your trees before placing them into winter storage. First, it is important to clean up your pots and remove any weeds and debris. Look underneath your pots as that is a prime hiding place for critters to over winter. 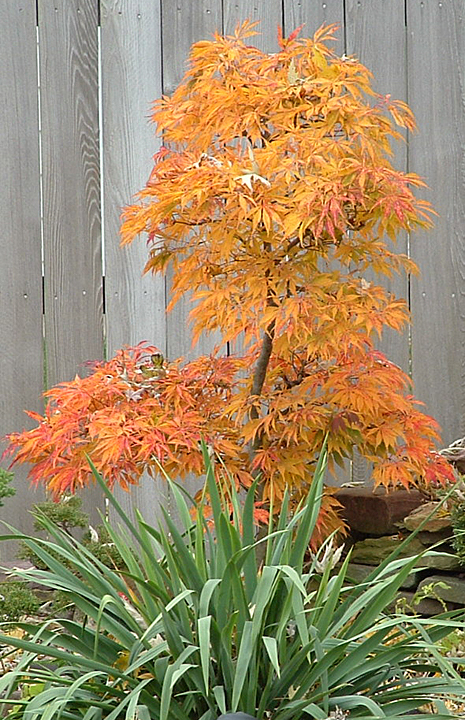 Remove any dead leaves that are still clinging to the branches by cutting through the petiole. I sprayed my deciduous trees with NEEM oil. I mix it double strength and am pleased with the results. A word of caution!!! When I speak of Neem oil, I mean the pure, 100% Neem oil. There are beginning to be products on the market that contain Neem oil but are quite diluted. For my evergreens I use Orthonex III about a week before putting them away. Don’t be in too much of a hurry to put your trees away for the winter. Let them experience a couple of frosts first. 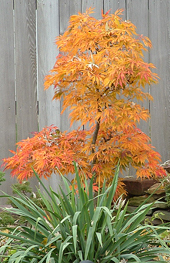 Water your trees well before putting them away for the winter. You will have to check on them from time to time to make sure that your pots do not dry out. Depending where you store your trees, covering the pots with snow is an excellent method to make sure they get watered if it warms up. Remember, evergreen trees require some light during the winter months. Deciduous trees do not. Keep a constant check to ensure they do not dry out and that critters do not feast on them. Soon it will be Thanksgiving Day. Let us be thankful for what we have and the pleasure we get from our bonsai. Every year we lose a tree or so, but I attribute that to the natural life cycle.